Here comes the Yocan Evolve Plus XL Coil designed for Evolve Plus XL Kit! 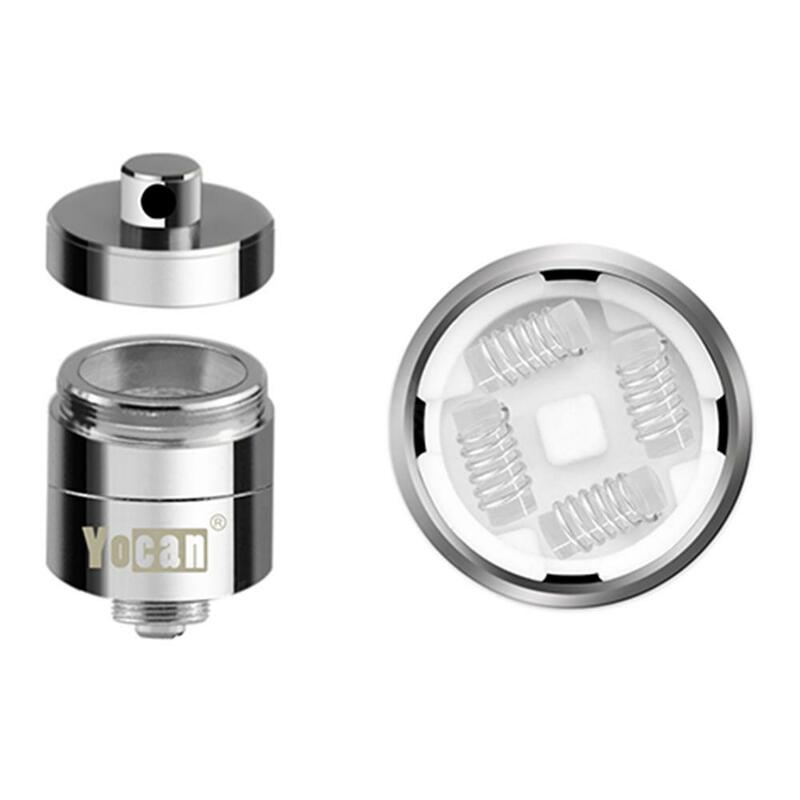 It adopts innovative QUAD coil technology by using 4 quartz rod coil to bring giant clouds and intense throat hit. Here comes the Yocan Evolve Plus XL Coil designed for Evolve Plus XL Kit! It adopts innovative QUAD coil technology by using 4 quartz rod coil to bring giant clouds and intense throat hit. With the unique quartz rod, vapers will enjoy pure and clean vapor with the original scent and flavor of the stuff. Perfect for cloud chasers. It is also with a coil cap to prevent messy leaks. 5pcs each pack. Just get them to enjoy! • It is for Evolve Plus XL Kit. Not much to say, it's a coil pack. Practical coils for evolve, and very cheap. Must have for Yocan evolve.